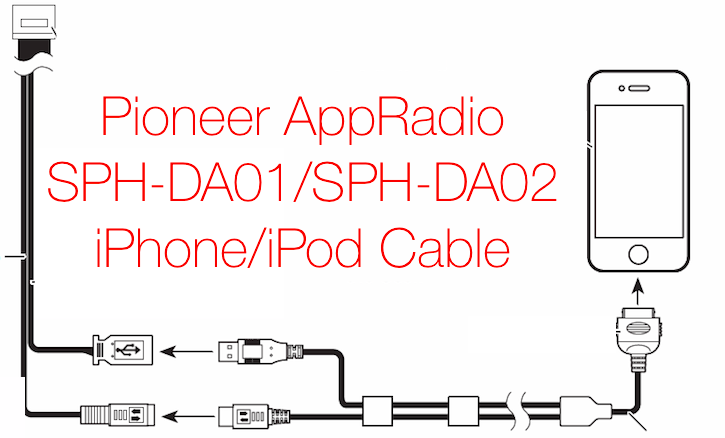 First generation Pioneer AppRadio (SPH-DA01/SPH-DA02) often run into the same issue: Damaged AppRadio Mode cable for the iPhone 4/4S and iPod Touch. The most common cause of damage is either fraying near the 30-pin connector. Direct damage to the connector due to inadvertent stamping by a passenger is also quite common. 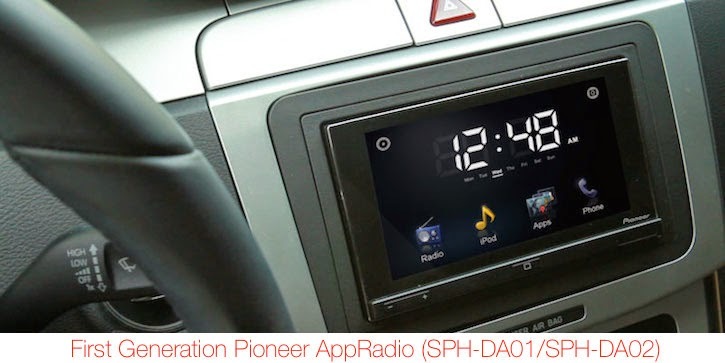 If you are a first generation AppRadio user and need a replacement for that damaged, taped-up or tied-together cable, look no further. Here's where you can get the best deal. Getting a replacement cable wasn't the easiest during the initial days after the first generation AppRadio was launched back in 2011. Owners had to contact Pioneer support and have the cable mailed to them which would cost around $75 at the time. Pioneer's Parts & Accessories store online lists the iPod cable at $91. Add $14 for shipping plus sales tax and the price jumps well over $100. You don't need to go through all that trouble anymore. You can pick up a replacement cable on Amazon for less than $30 these days. The item ships FREE (sales tax may be added in certain states). A link to purchase is below. These cables seem to sell out quickly so pick one up today.